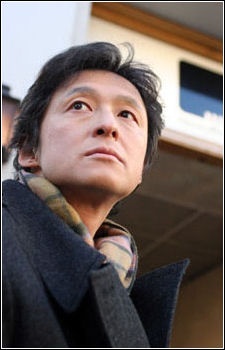 Born 1960 in Tokyo. Started taking piano lessons at age of 5. Attended in medical college about 3 years. From 1984 to 1985 he worked in a Tokyo hospital. After that he moved back to musical career. In 1996 he made his first solo album “The Gate Of Dreams”. 1998 second album “Into the Light”. “ONLY HEAVEN KNOWS” in 1999. 4th album “Pan-O-Rama” 2001. 2004 5th solo album ECHOES. He also made sountracks to DEAD HEAT,Emma,The Twelve Kingdoms and many more.